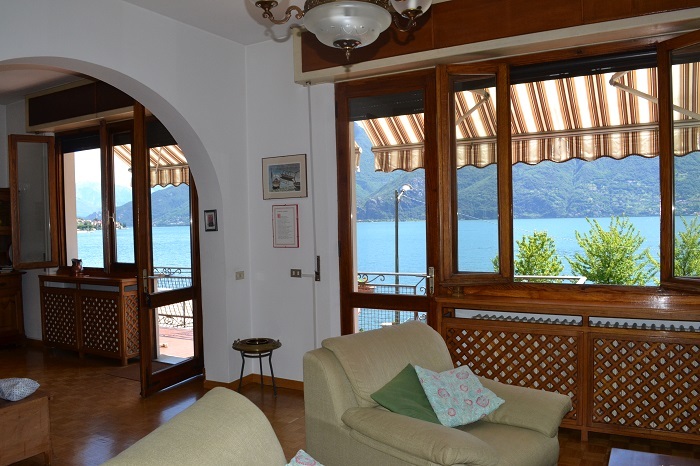 Entrance, large, bright living room with direct access onto the terrace and garden and with beautiful views of the lake, kitchen, 4 bedrooms, 2 bathrooms and storage rooms. 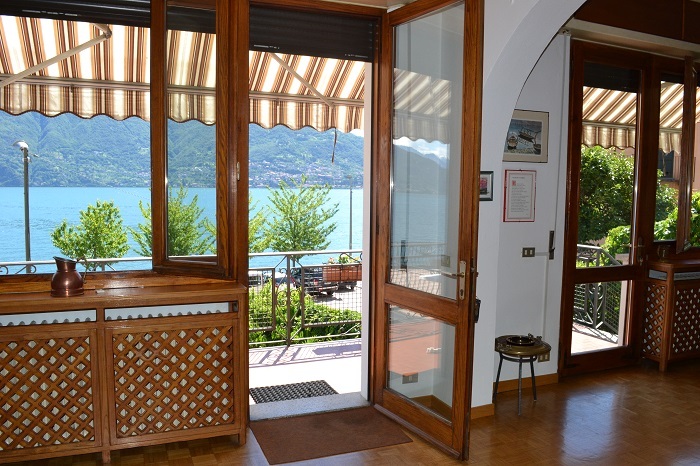 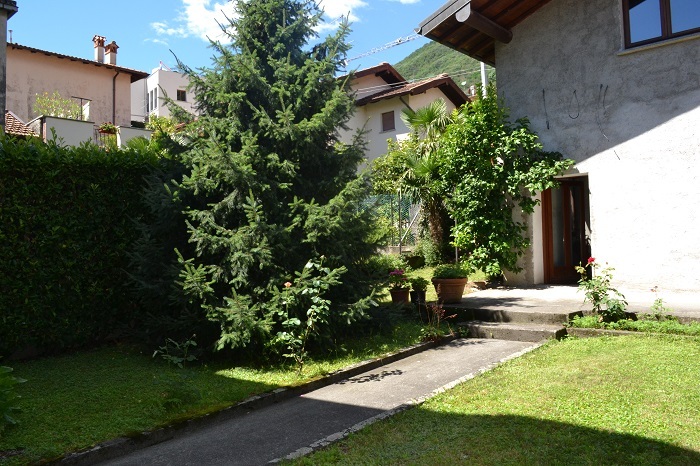 The property benefits from a 300sqm garden with beautiful lake views and a garage for 3 cars. 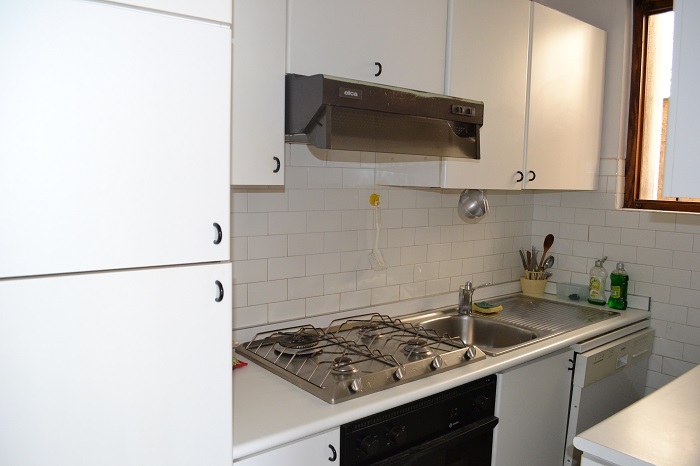 In addition the property also owns a dependance which is currently organised over two floors as two rooms but would make an interesting investment opportunity. 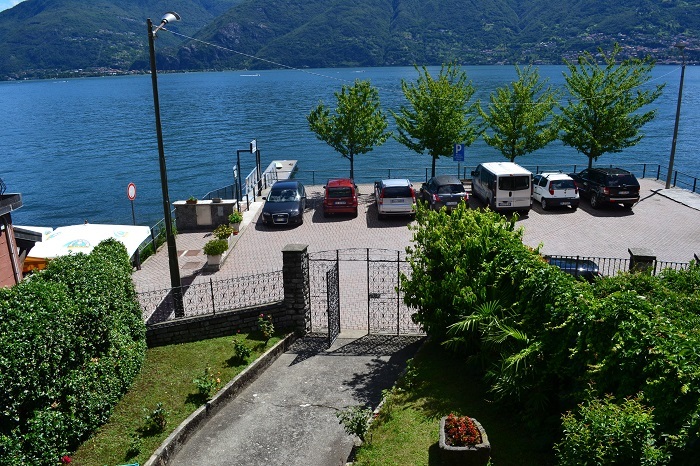 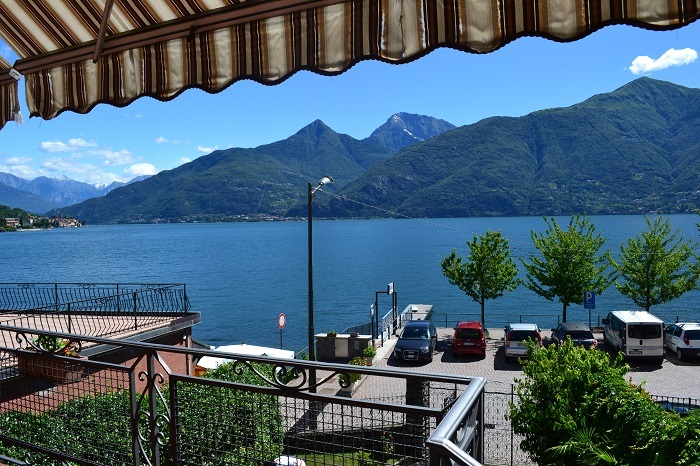 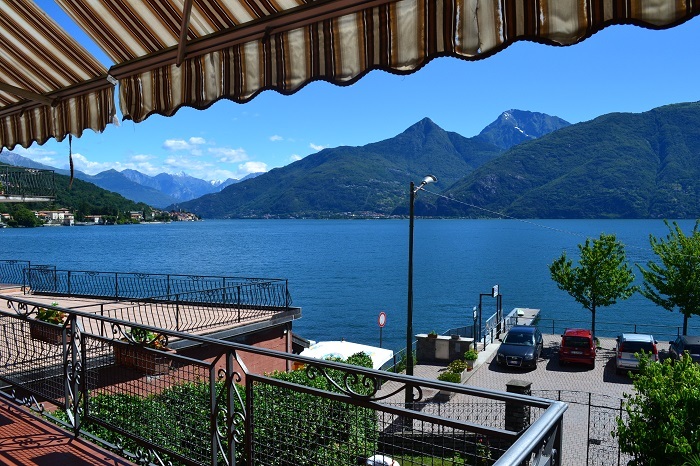 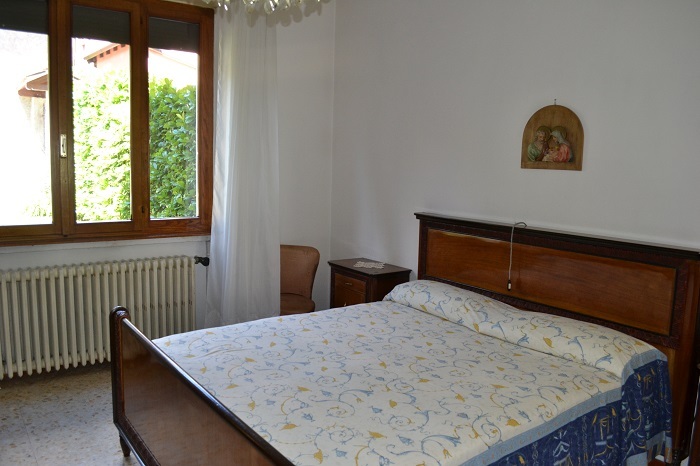 San Siro is just a 5minute drive from Menaggio and offers a wealth of amenities including a number of good restaurants, grocery stores and pharmacies etc. 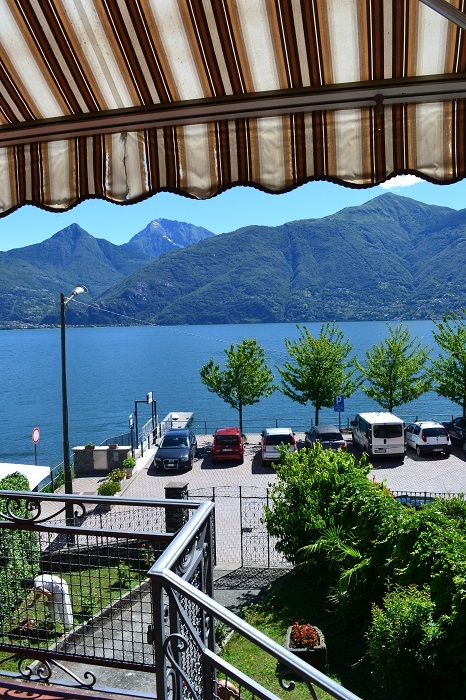 The northern end of Lake Como is famous for its much easier lake access during summer including wide beaches and large harbours. 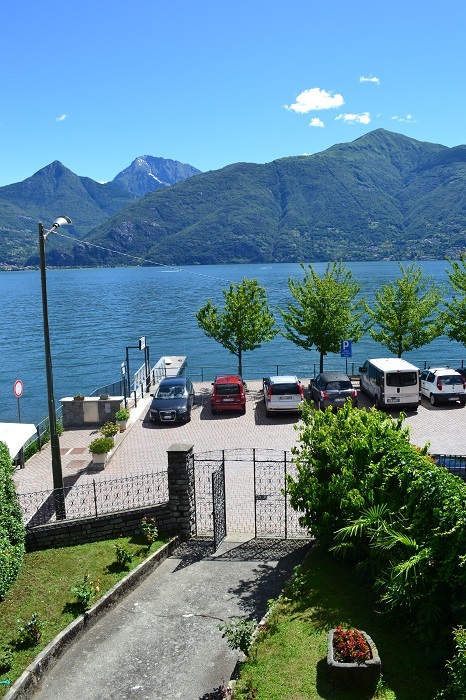 In the winter San Siro is just a 1hr drive to the ski resorts at the head of the lake including Madesimo.